 Zone·tv™ Studio introduces a revolutionary, feature-rich, A.I.-powered suite of video tools that enable completely new ways to engage and empower viewers through next-gen TV experiences. Content owners and video distributors (MVPDs, vMVPDs, traditional networks and new over-the-top networks) can now create branded, linear-like “Dynamic” TV channels that provide the perfect blend of professional human and A.I. curation and storytelling, that ultimately provides a personalized channel for each viewer in the household – shattering the limitations and norms of the traditional model of linear pay TV. Studio-powered channels can be distributed to tradition pay TV set-tops and a wide array of connected TV (OTT) consumer devices. Contact us and we’ll walk you through a full tour of all that zone·tv Studio has to offer.